Every day. 100 million Americans suffer from pain. On February 20, 2017, guidelines from the American College of Physicians published in the Annals of Internal Medicine stated that lower back pain – one of the most common reasons for a doctor’s visit – is best treated not with opioids and other drug medications but with alternative, natural and psychological therapies. If you are seeking a non-drug solution to your acute or chronic pain problem, our clinic has a 35-year track record of utilizing safe and effective natural methods to treat the most difficult and persistent pain and injury problems, including migraine and tension headaches, neck pain, low back pain, sciatica, arthritis, carpal tunnel syndrome, and tendinitis. Dr. Richard Kitaeff, director of the Pain Therapy Program, with 45 years of experience in the natural medicine field, is a pioneering acupuncturist, naturopathic physician and pain specialist on the staff of Northwest Hospital in Seattle. New Health Medical Center treats pain with a variety of techniques from Eastern and Western traditions of natural medicine. These include acupuncture, electrical stimulation, massage and manipulation, non-steroidal joint and muscle injections, hydrotherapy, botanical and homeopathic medications, biofeedback and hypnosis. Since 1981, New Health Medical Center has been in the forefront of innovative, research-based complementary medicine, applied within a multi-disciplinary and integrative context. Our Pain Therapy Rehabilitation Program has introduced the medical technique of proliferative or sclerosing injection known as prolotherapy; traditional Asian acupuncture techniques; micro-current and infra-sound technologies; myofascial release and other manual therapies; European balneotherapy, the application of prepared medicinal peat materials; and non-toxic pain and anti-inflammatory medications. 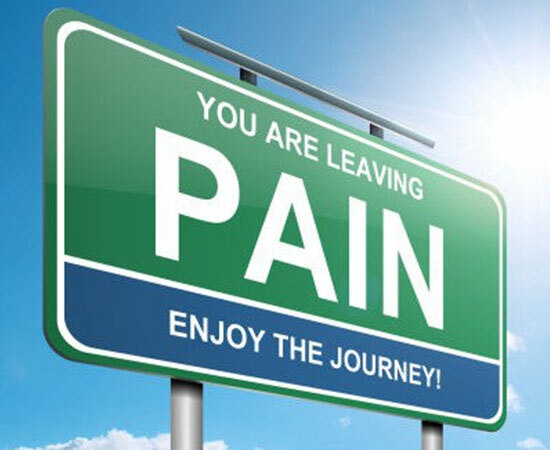 Make your appointment today and make your pain go away. Hi Janet, sorry we are not in the same region, there may be other Naturopathic Doctors or Acupuncturists in your area who can help you. You just have to make sure they went through accredited programs. We wish you the best of luck and let us know if you have any other questions.